If you love dogs there is one place you have to go at least once in your lifetime. That is Toronto. Every year at the beginning of June the city of Toronto closes down approximately eight city blocks right downtown and hands them over to the dogs and their people. Hundreds if not thousands of dogs enjoy this festival every year. We were fortunate to be there one year for an entirely different event. We had been staying at the Holiday Inns because they were dog friendly but this time when we were checking in we noticed they were particularly dog friendly. 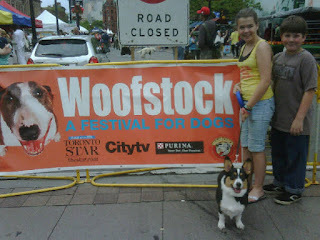 We took our dog out to the dog park that was just across the street and we saw the signs for Woofstock. It was a completely happy accident. We spent the next two days walking up and down the streets of Toronto with our little guy on his leash while my hubby attended his conference meetings. There were doggy fashion shows, doggy obstacle courses, doggy vendors of all kinds and a special service for the doggies we had lost in the previous year. Our little dog, who is fully aware of his AKC status, pranced around sniffing every sample until we reached the doggy treats manufactured in France. 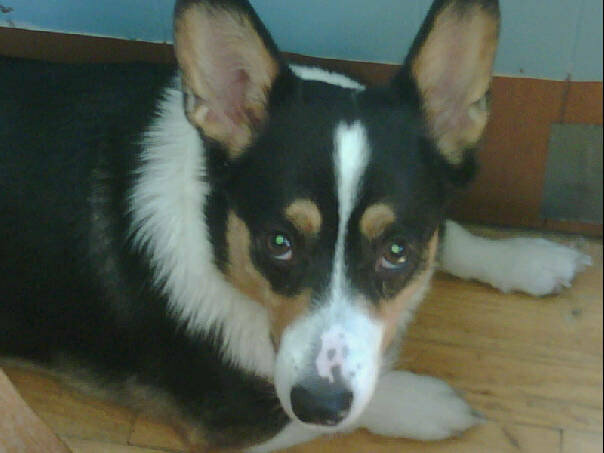 He LOVED those treats and gobbled them up. For as many dogs as there were there it was amazing how there were no dog fights, dog mess, or any other doggy disruptions. The dog owners were thrilled to be there but you also got the sense that the dogs themselves knew this was a happy place. It is a great event if you can take your dog but it is also tons of fun just to go and watch the professional dogs run those insane courses, talk with other dog lovers, see all the latest innovations in dog care, and just enjoy the streets and restaurants in Toronto while the only traffic is foot and paw traffic. 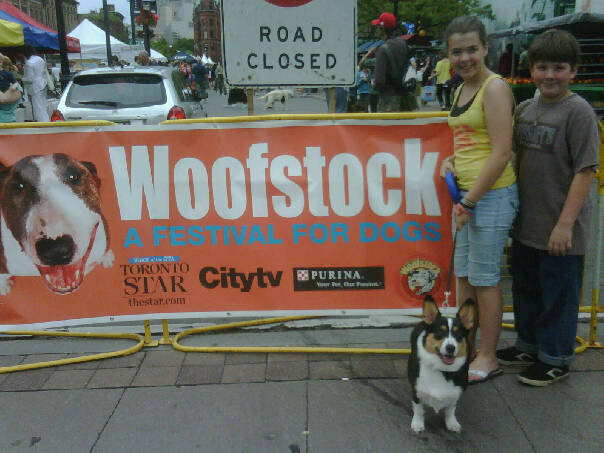 WOOFSTOCK is June 8 & 9 this year.